Sen. Orrin Hatch (R-Utah), 83, announced Tuesday that he would be retiring at the end of his term this year. His retirement leaves a spot open for former GOP presidential nominee Mitt Romney, if he chooses to run. Speculation has already begun that Romney will make a bid for the seat, while Democrats Jenny Wilson and Mitchell Vice have already declared their candidacies. Romney has been an outspoken critic of Donald Trump since he took office and has become a White House foe within the Senate GOP caucus. Other Trump skeptics Bob Corker of Tennessee and Jeff Flake of Arizona are also retiring after this year. While Hatch is popular in Utah, nearly 75% of residents did not want him to run for an eight term. 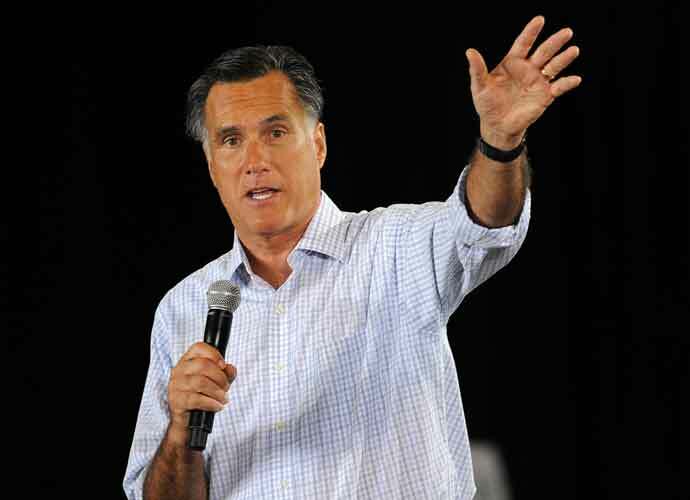 44% back Romney to replace Hatch out of several potential options.